We’ve seen the many benefits that we receive from consuming oils in our meals and applying oil to our hair, however a new type of oil has appeared in the beauty industry and has become a recent trend. When I first heard of facial oil, it sounded luxurious but then admittedly I cringed. Imagine applying all that oil to your face…the poor pores! I know my face wouldn’t be very happy with that. However these facial oils kept popping up everywhere so it became hard to ignore them. Before you read this, you probably already came across beauty writers hyping about how great facial oils are and how life will never be the same again and then you get me who suffers from combination skin with oily t-zones plus dry and sensitive skin. My first thoughts were to steer away from them but then I too got pulled in. Like any skincare product, not everyone shares the same skin type and not everyone shares the same skin issue and what might work for me, may not work for you - it’s all trial and error. Check the ingredients before you begin using any skincare products to ensure that the product is safe to use especially if you suffer from sensitive skin or if you are allergic to anything. Oil may be the last thing you think about applying to your skin to achieve a brighter and youthful complexion, but some even say oil is a better cleanser then water. Dermatologist and founder of Colbert M.D Skincare, David Colbert has been studying skin care and antiaging of face oils for over 15 years, so he’s pretty much the expert when it comes to facial oils. Through his research, David Colbert has discovered that using facial oils can improve skin tolerance, hydrate the skin and also reduce inflammation. David Colbert recommends a few drops (about 2-6 drops should do it!) to smooth over your face after washing and drying your face to calm the skin, but only use a little…a little goes a long way. There are many types of facial oils, each claiming to cater to different skin types and skin issues. Here’s the theory: oil cancels out oil, so believe it or not oil based cleansers are ideal for oily skin types. How does this work? When the content of oil in the skin is imbalanced, the oil that your skin produces clogs your pores and leads to breakouts. The idea that most people have is that they need to strip away oil however this only causes your skin to produce more. Oily or combination skin types can benefit from washing their skin with face oil - a good quality facial oil will assist in restoring your skin with fatty acids and the moisture it requires, causing a proper balance of oil within the skin. Oils such as Argan oil are highly recommended for oily skin as it is able to provide the required moisture for skin so that sebum production decreases. Before you know it you’ll be looking at a clearer and healthier complexion. It’s no shocker that dry skin embraces facial oils and it’s particularly useful to have on hand during the winter season when skin gets that extra bit flaky. 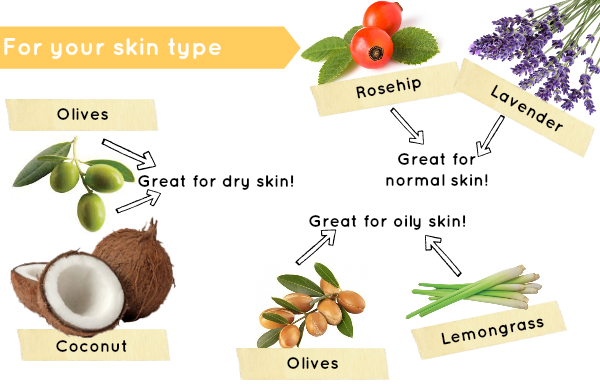 Oils such as coconut oil and olive oil are great for keeping dry skin hydrated. Coconut oil is one of the inexpensive natural remedies that come with many benefits for your hair, skin and health. I love to use the Body Shop Coconut Beautifying Oil which can be used on the body, face and hair and smells so good! 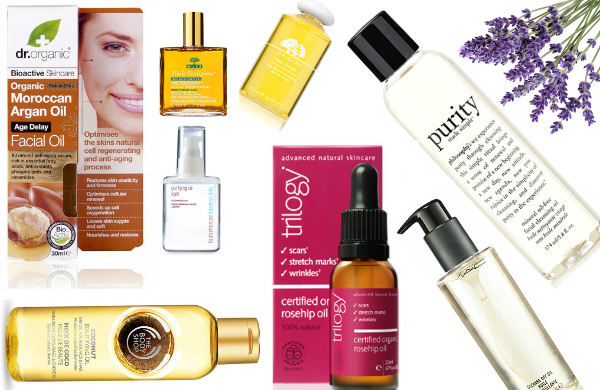 Oils such as rosehip and lavender oil are recommended for normal skin to revive and balance the contents of the skin. It’s rumoured that rosehip oil is the secret of many gorgeous celebrities including A-listers such as Miranda Kerr. What facial oil do I use? Recently I have been using the Coconut Beautifying Oil from Body Shop, however I’ve been using it twice a week as I have dry/sensitive skin which is prone to acne and it’s a nightmare to tame. So far, I’ve had no breakouts nor have I caught sight of dry skin. 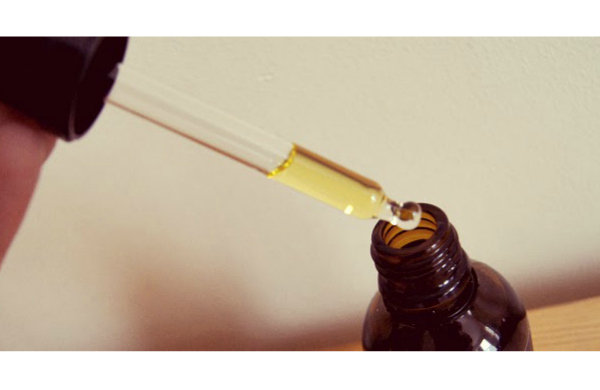 Of course if facial oils were the key to resolving all our skin issues, then every company would be selling them but just like any other skincare product on the shelf, it may work for you and it may not…trial and error. Grab a London beauty deal. Sabina is a beauty enthusiast who loves to trial the latest beauty products and regimes. She’s the author of My Beauty Addiction - a blog that was born from a series of skincare issues Sabina experienced. It’s a place where Sabina shares her beauty experiences and her honest reviews about beauty products. Aside from blogging, Sabina lives and works in the IT industry in the city of London. After a long day of programming at work, Sabina likes to kick back with a cup of tea and work on her blog and socialise with other beauty bloggers. When Sabina is not working or blogging, she’s probably shopping in Oxford Street purchasing as many clothes and beauty products as she can or sipping tea and eating warm scones at the Harrods Tea Room. Sabina can be found on Twitter (@1beautyaddicit) and Instagram (@mybeautyaddicition) - come over and say hello!